Flotek Industries offers their support to the 2015 Dallas CASA Classic Golf Tournament with a Platinum Sponsorship. This annual invitational golf tournament raised $1.5 Million to benefit Dallas CASA (Court Appointed Special Advocates), which provides advocates in court for abused children. Flotek Industries offers their support to St. Jude Children’s Research Hospital with a donation of $25,000. 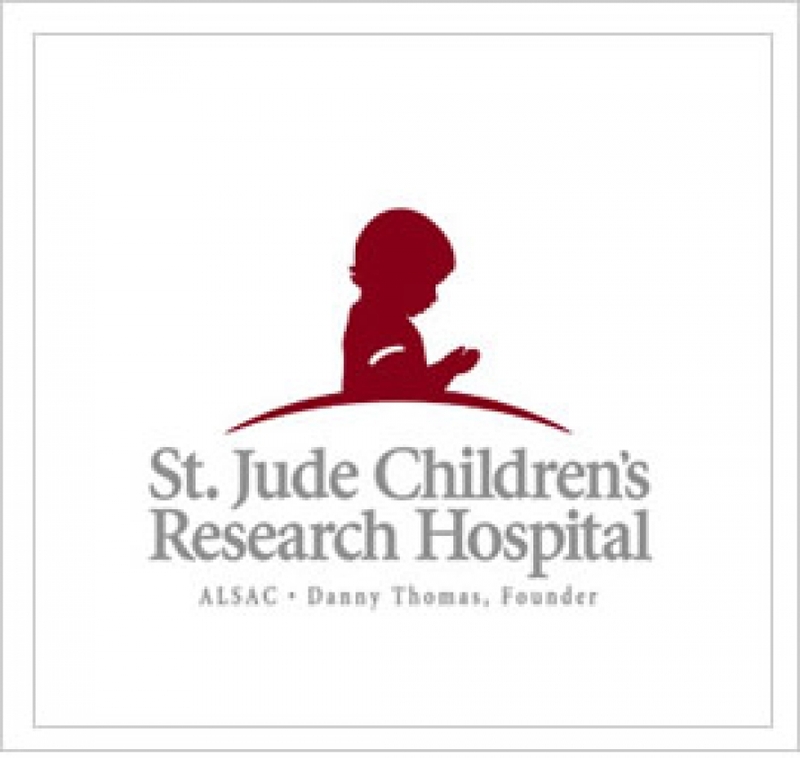 The mission of St. Jude Children’s Research Hospital is to advance cures, and means of prevention, for pediatric catastrophic diseases through research and treatment. Consistent with the vision of their founder Danny Thomas, no child is denied treatment based on race, religion or a family's ability to pay. 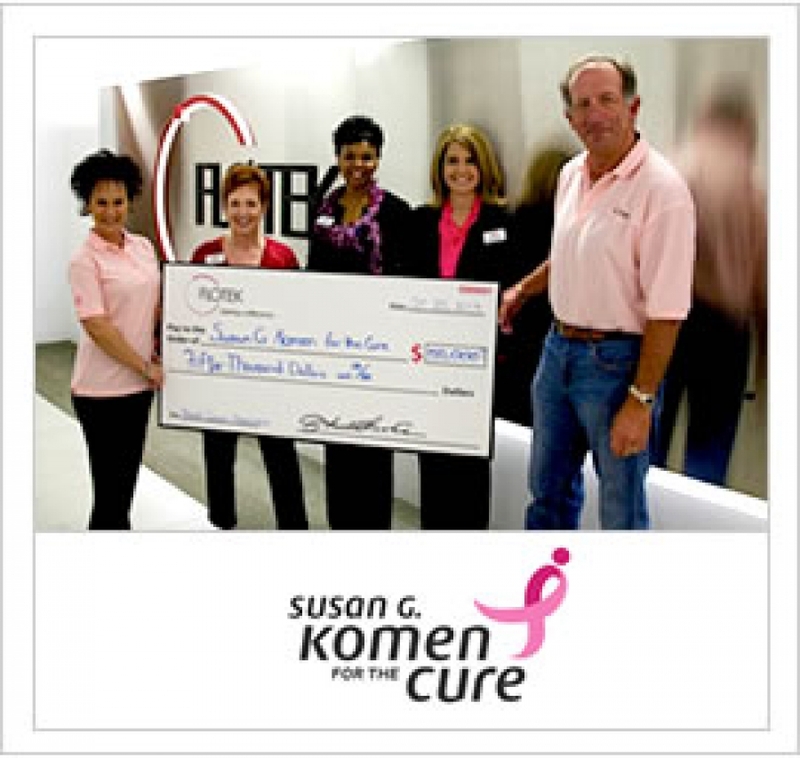 Flotek Industries extends their support to Susan G. Komen for the Cure with a donation of $50,000. Many of our employees have been affected by Breast Cancer through a personal battle, or have been a witness to a battle from a family member of close friend. In recognition of those battles, Flotek was proud to show their support for this great cause by having all employees wear a pink shirt on Friday, October 25. Please click on the link below to see the amazing pictures of that day, and how Flotek is making a difference in the Community. 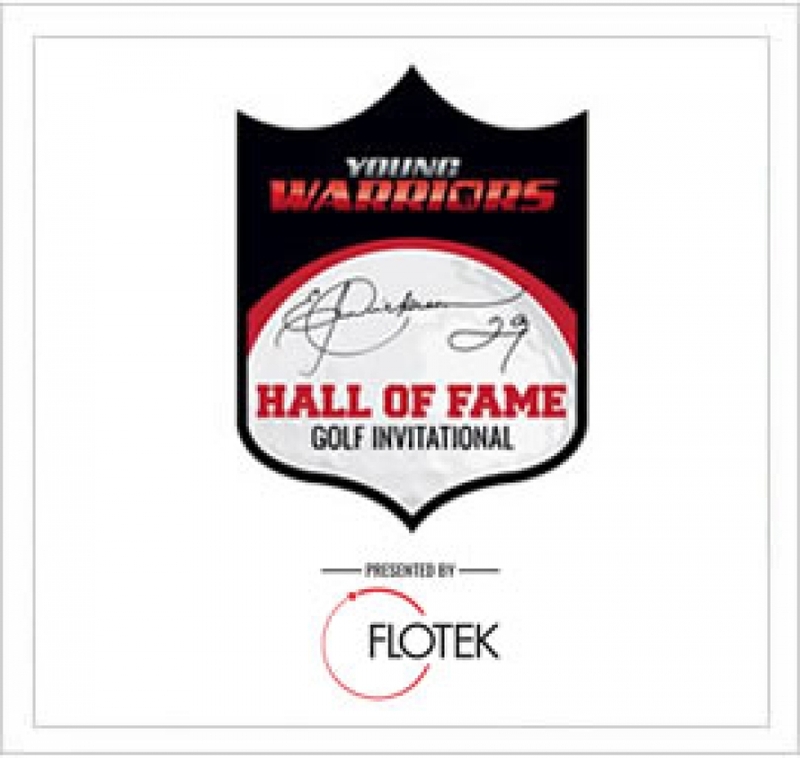 Flotek Industries, Inc. To Serve As Presenting Sponsor Of Eric Dickerson's "Hall Of Fame Golf Invitational" Benefitting The Young Warriors Foundation. Young Warriors is a family strengthening program designed for boys living in absent-father homes or boys deemed at-risk and lacking consistent positive males in their lives. The Young Warriors success is having a positive impact on the lives of these families is an achievement Flotek is both proud and humbled to support. 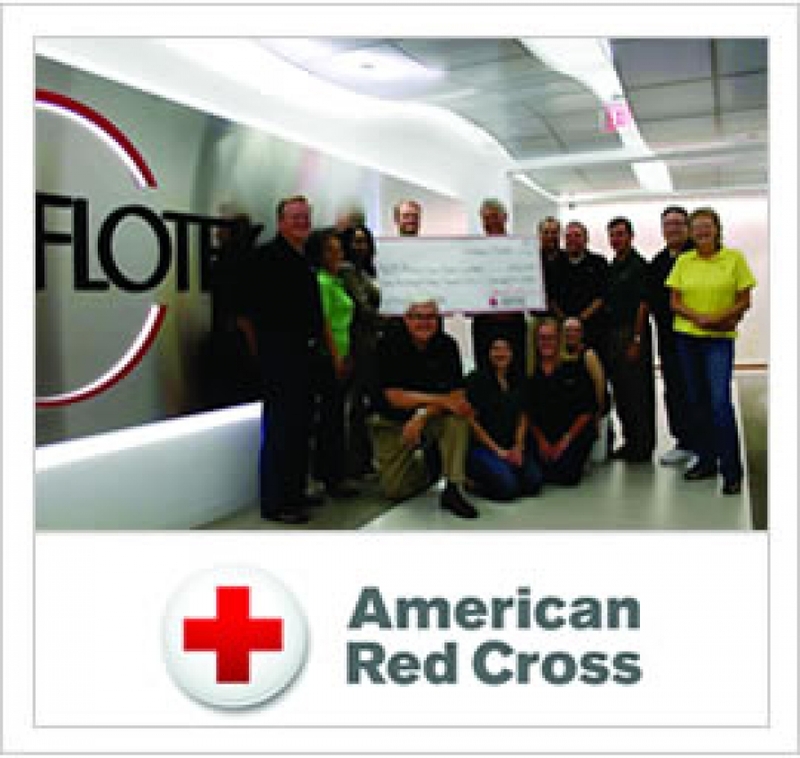 Flotek Industries extends their support to the American Red Cross with a donation of $115,670 to support the Oklahoma tornado victims. The donation was a group effort from employees ranging from the office workers up to the company’s directors. With this donation, Flotek continues to strive to make a difference in the community. Flotek Industries offers their support to Walk for The Woods Project with a donation of $15,000. 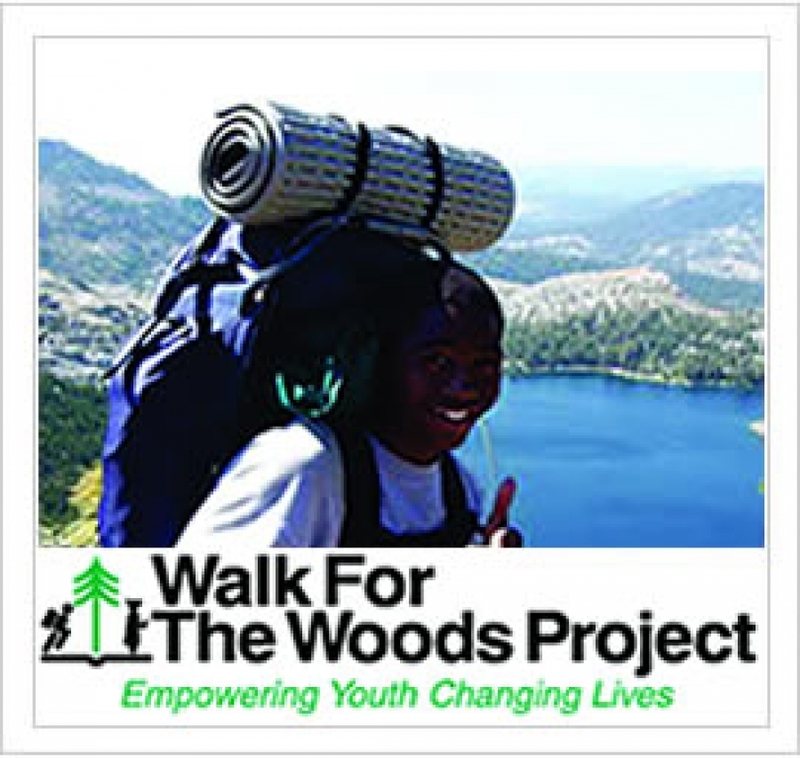 The Woods Project seeks to develop leadership capacity and life skills in low income youth through a series of outdoor education/environmental awareness programs at wilderness sites in the United States. Flotek Industries offers their support to Wreaths Across America with a significant donation. Wreaths Across America is a non-profit organization dedicated to honoring and thanking our veterans for their service and sacrifice. 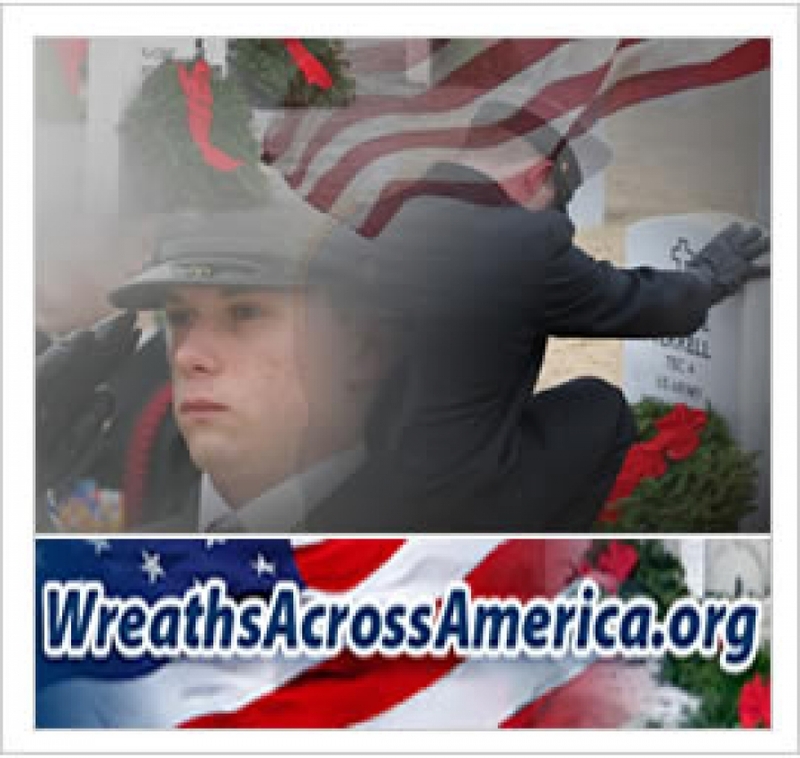 The Wreaths Across America mission is to “Remember, Honor, and Teach”. The annual wreath laying ceremony at Arlington National Cemetery started in 1992 is now performed around the country. Flotek employees, through our annual Toy for Tots Breakfast, gathers toys each December to bring some happiness to needy children in the Houston area. Through the generosity of our Flotek folks, 2012 was our largest effort yet in both number of employees participating and in the number of toys collected. 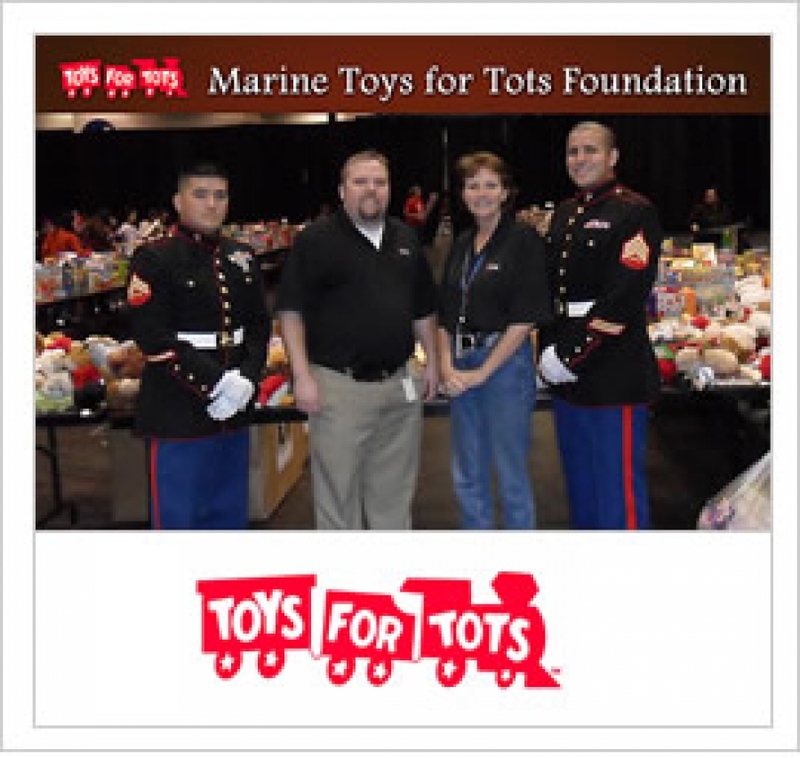 The Toys for Tots Program is run by the U.S. Marine Corps Reserve who collect and distribute toys as Christmas gifts to needy children in the community where each campaign is conducted. Flotek has been a proud sponsor since 2005. 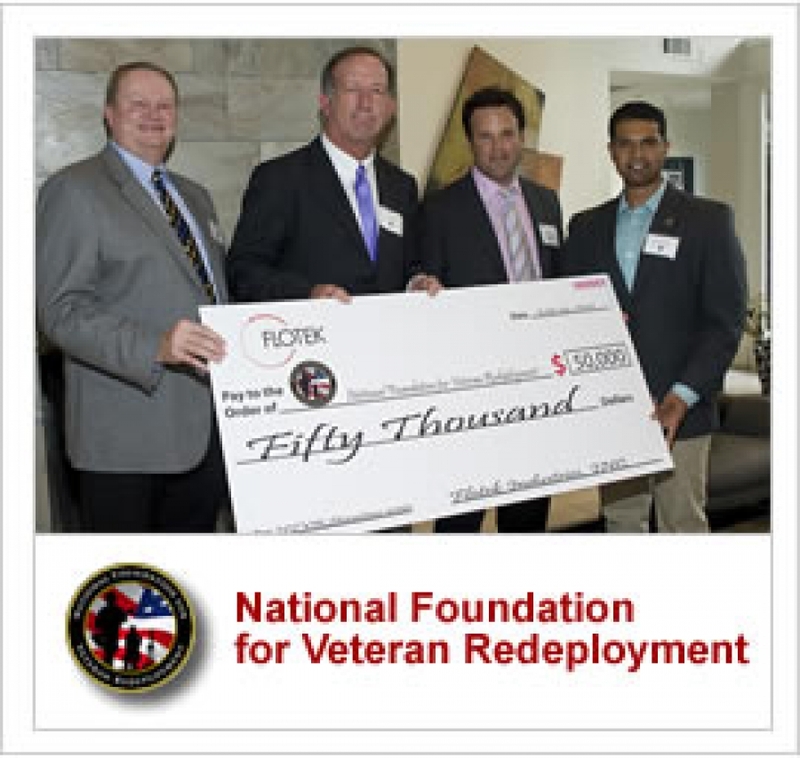 Flotek Industries extends their support to the Nation Foundation for Veteran Redeployment (NFVR) with a donation of $50,000. NFVR is a non-profit organization that seeks to offer career opportunities for our nation’s veterans in the oil and gas industry in the United States. NFVR serves as a conduit for training, human resource networking, and financial support for veterans who are interested in learning a new trade to improve their career prospects. 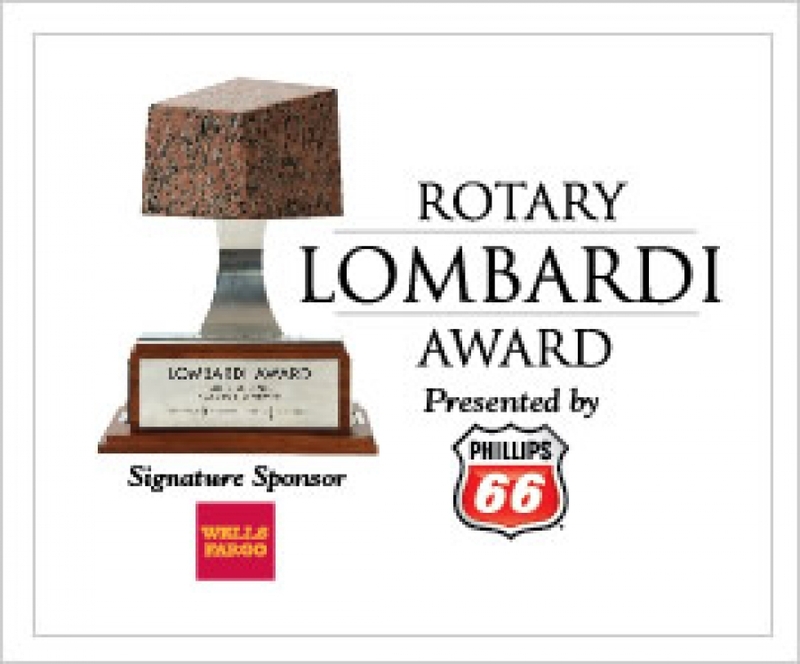 Flotek Industries was a 2011 All American Sponsor for the Rotary Lombardi Awards in Houston. All net proceeds from the Lombardi Award benefit The American Cancer Society. A significant part of the event each year is the visits made by the Rotary Lombardi Award finalists to see the Front Line Kids at Local Hospitals. The Front Line Kids are children with cancer who attend the Presentation and other Rotary Lombardi Award events as special guests. The winner this year for the Lombardi Award was LUKE KUECHLY, Linebacker, Boston College – Congratulations Luke! !